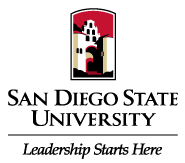 In Fall 2018, San Diego State University’s School of Public Affairs launched the Institute for Innovative Governance (Institute) to develop applied research solutions for public policy and governance challenges that focus on innovative and entrepreneurial strategies. Local government leaders in San Diego – like those throughout California and the nation – find these challenges have become increasingly complex to manage in under-resourced and politically charged environments. The Institute will be a collaborative effort with SDSU faculty and local government and nonprofit administrators in San Diego County to identify policy and governance problems that could be addressed with innovative practices. We will support local government and nonprofit administrators by building on existing research and knowledge to understand and evaluate how new and emerging practices could benefit their agencies. We also will identify why some innovative government initiatives succeed while others fail. 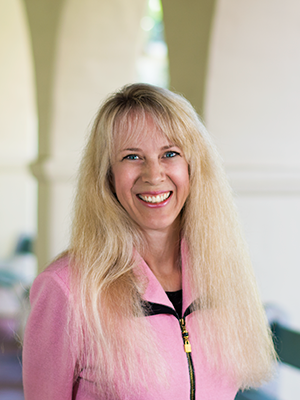 During the Institute’s first three months of operation, we will conduct a comprehensive stakeholder outreach initiative with faculty researchers from multiple disciplines in the SDSU community. We will also conduct interviews with elected officials and staff from local agencies, non-profit organization administrators and community leaders. Findings from the stakeholder outreach will be used to create a three-year work plan for the Institute, including a research agenda, educational initiatives and community engagement events. The results of the stakeholder interviews will be summarized and crafted into the Institute’s first annual San Diego State of the Region Report. As we engage with our public and nonprofit partners, we will also identify opportunities to provide targeted research, consultant and training/development services to under-resourced agencies which supports the School of Public Affairs’ commitment to Projects for the Public Good. Our students will be integrated into the Institute’s work to support the University’s goal of maximizing high impact learning opportunities while equipping our region’s future leaders the skills and entrepreneurial spirit required to provide efficient and responsive public services. If you share our vision of developing new and innovative solutions to longstanding public policy and governance challenges, we want to hear from you. Please contact me at pfrosio@sdsu.edu or (619) 594-5576.